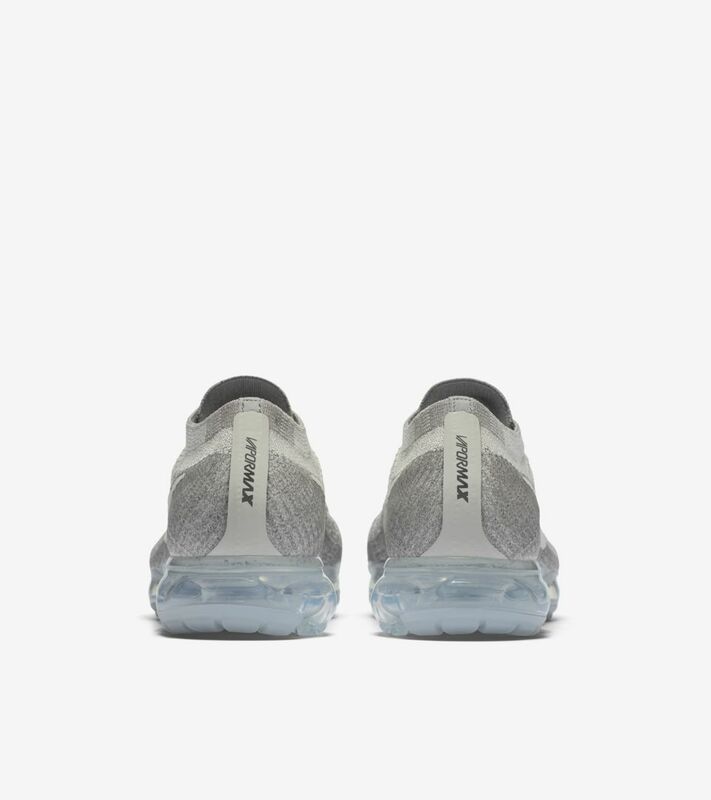 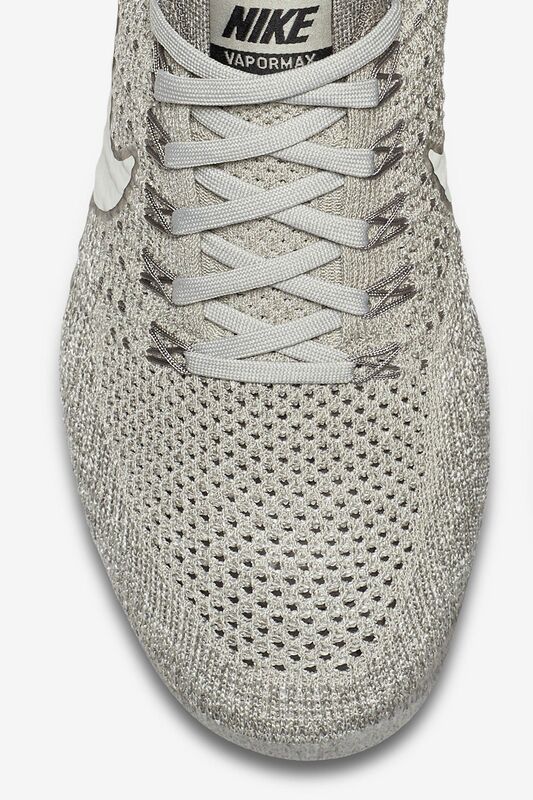 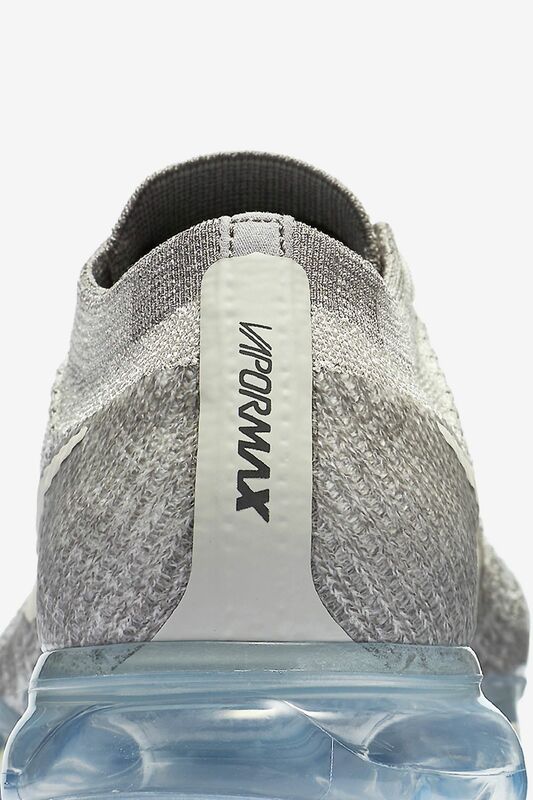 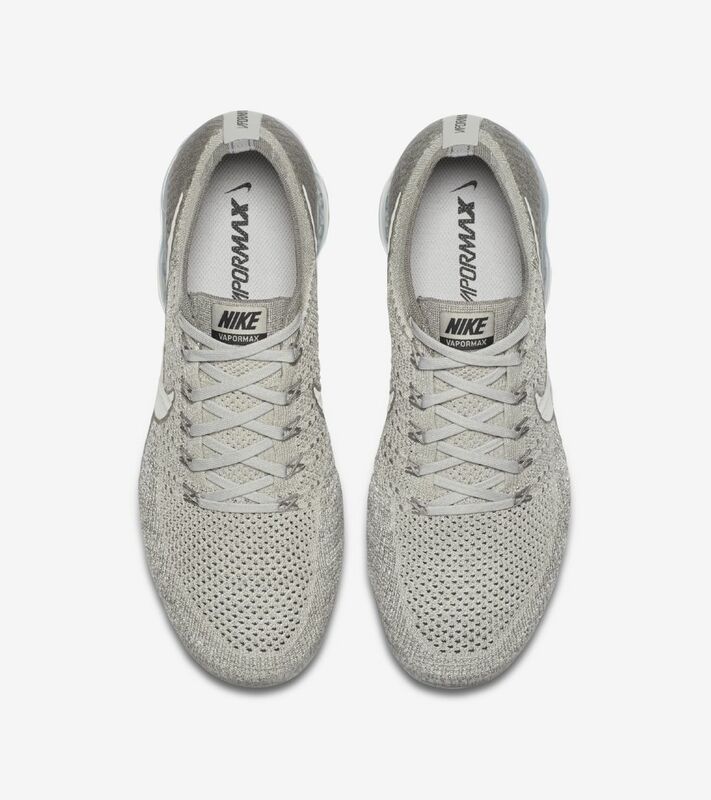 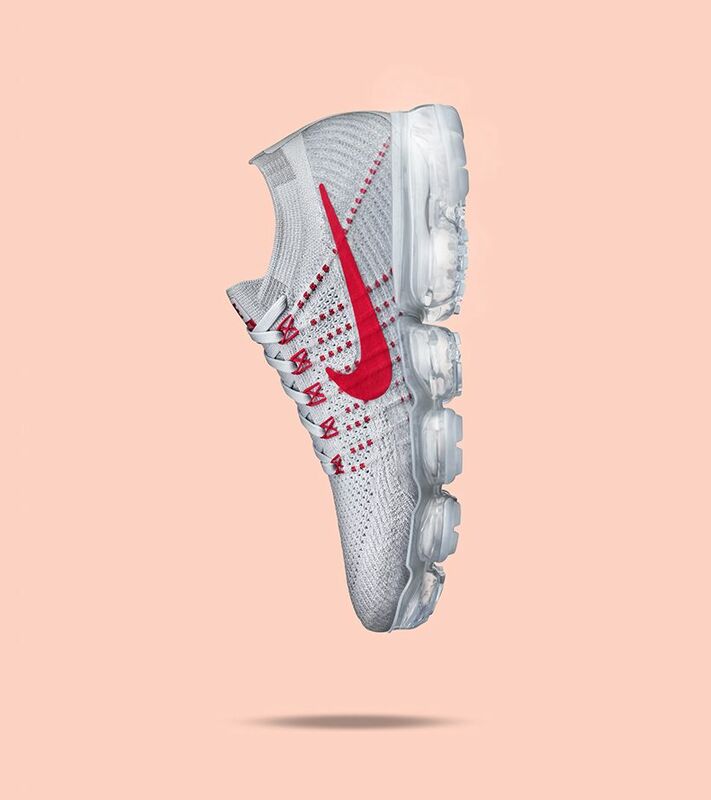 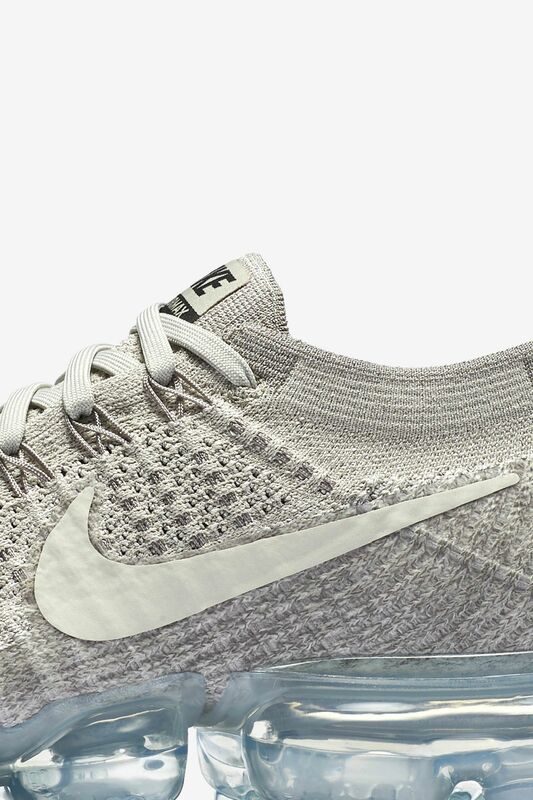 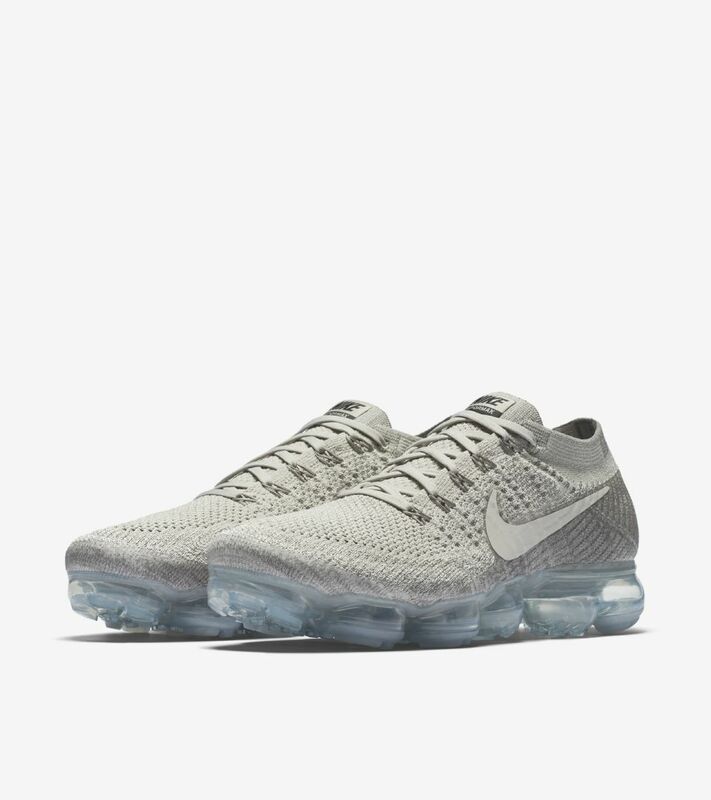 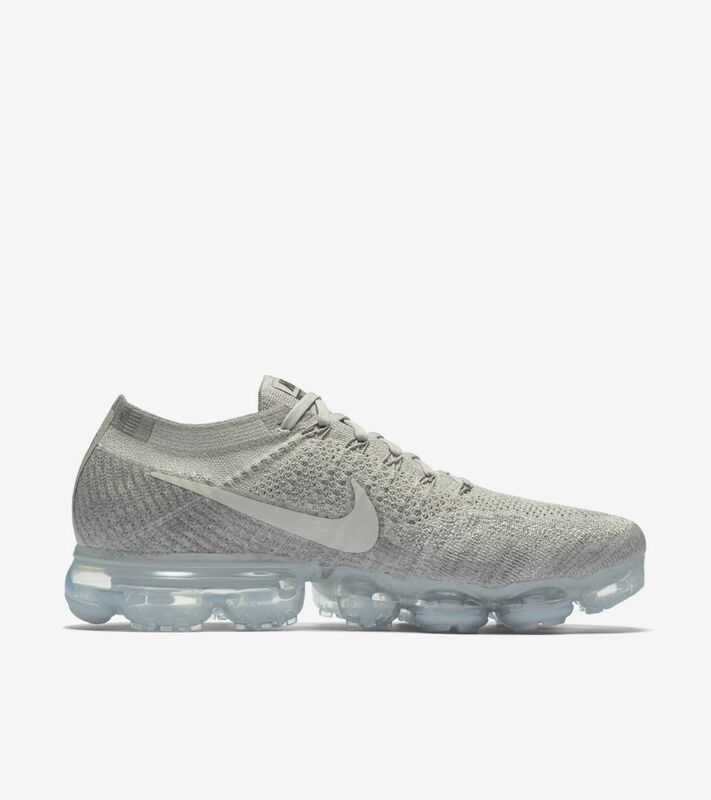 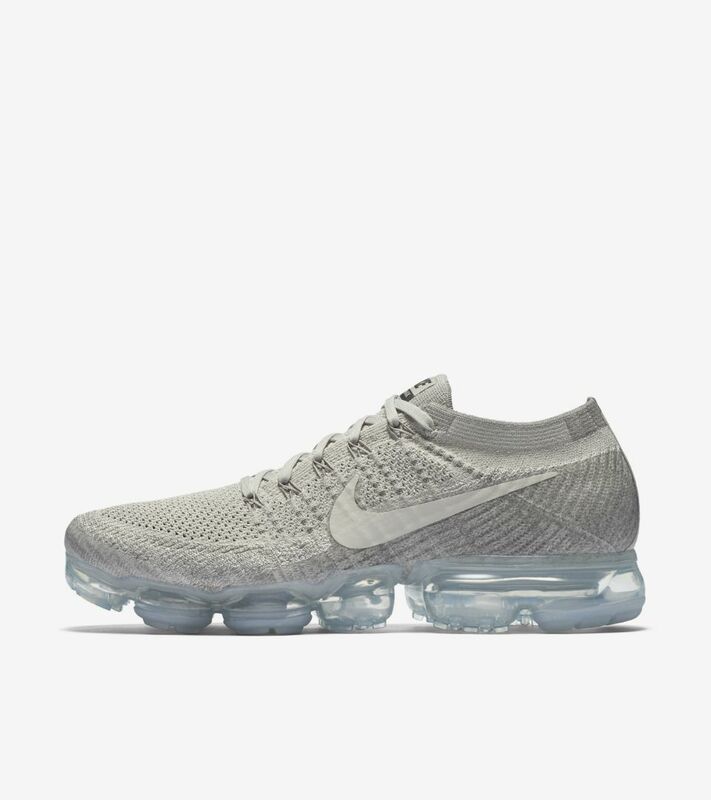 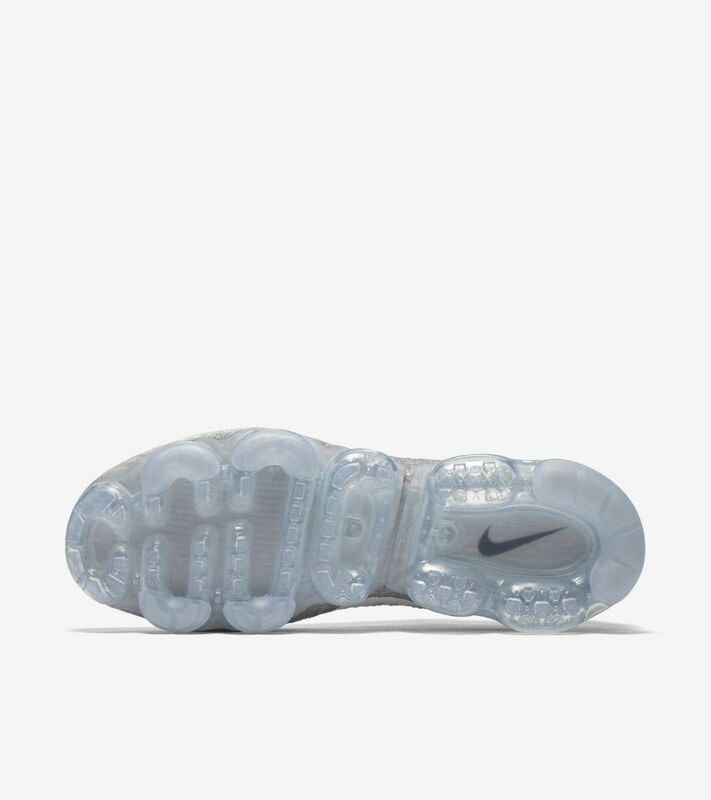 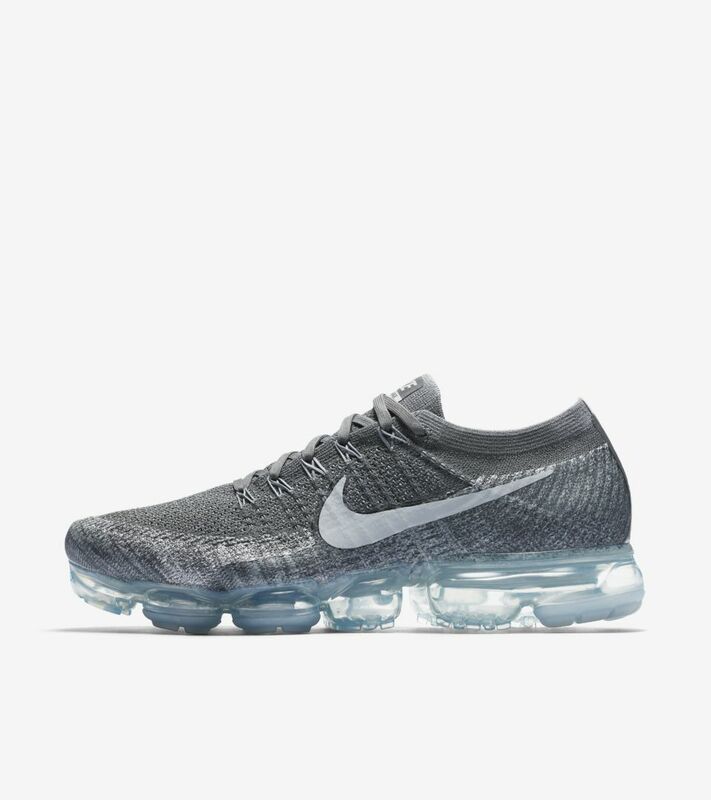 The Air VaporMax reignites the Air revolution with completely visible cushioning and Nike Flyknit upper for the lightest, most flexible Air Max ever. 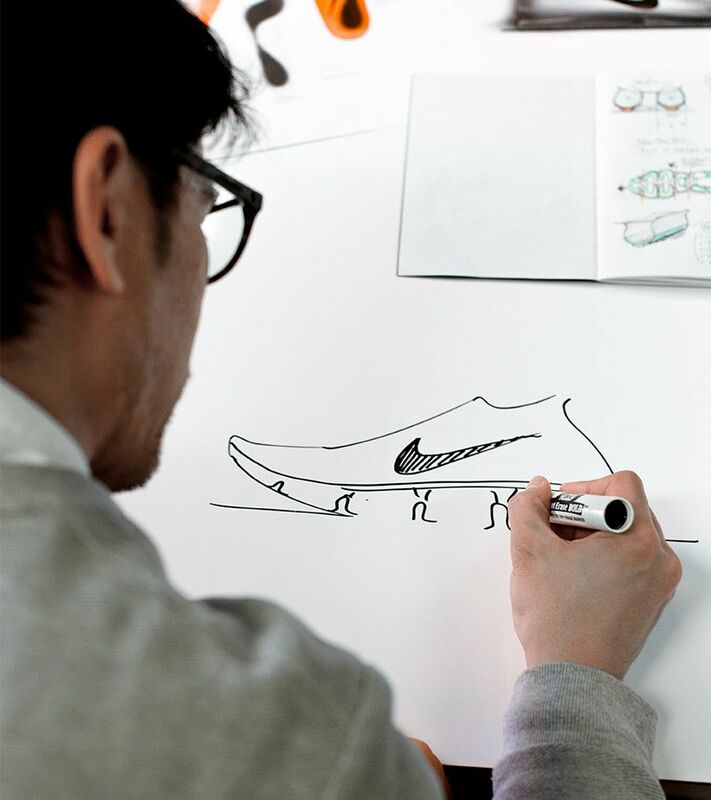 The innovative design eliminates a midsole, allowing your foot to rest directly on air for a buoyant feel underfoot. 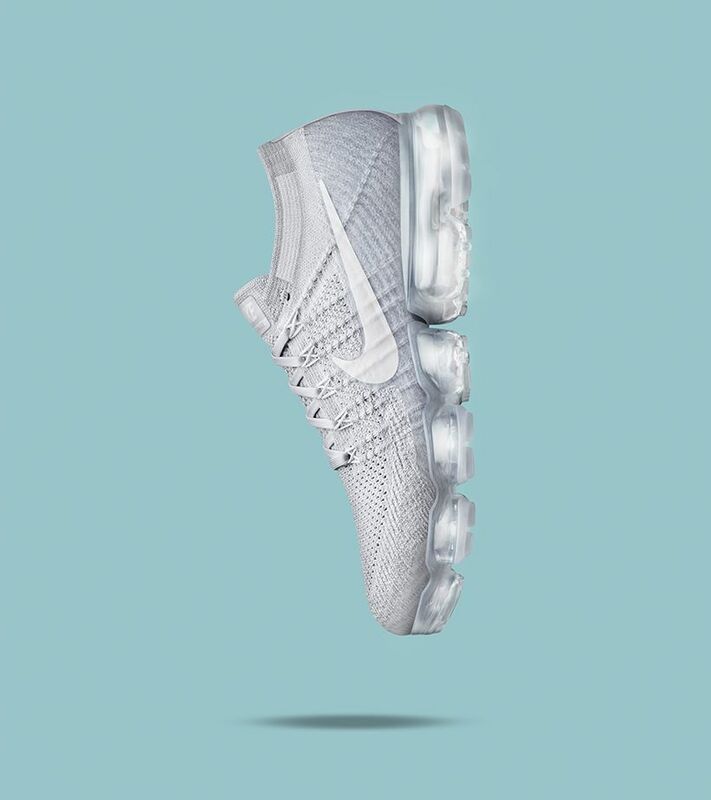 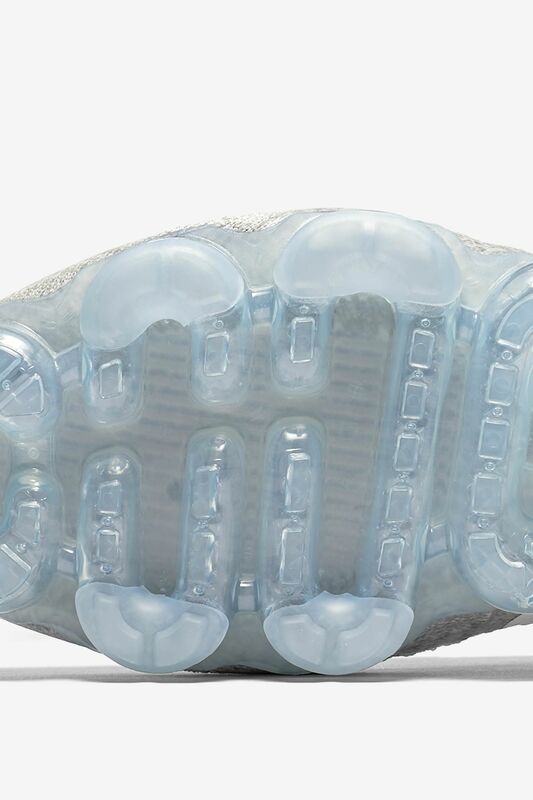 With the Air VaporMax, the original idea behind Air becomes a reality three decades later.